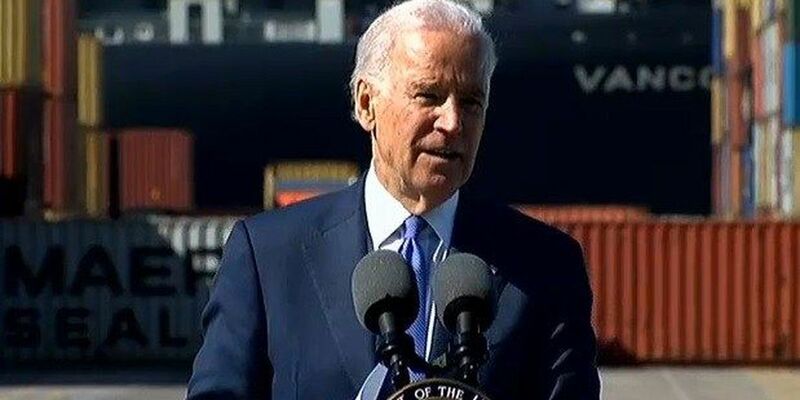 WASHINGTON (AP) - Vice President Joe Biden and his wife are retreating from Washington for a week in South Carolina with little on their schedule but a momentous decision to make: whether he should run for president. Biden's advisers say he hasn't indicated which way he's leaning. But aides say that since reports surfaced saying he was taking a fresh look at running, potential campaign staffers have begun sending in their resumes and longtime Biden donors have made offers to help if he gets in the race. His aides and supporters say they're expecting more clarity about his plans after he returns from his vacation. Some spoke on condition of anonymity because they aren't authorized to comment publicly.